Bill Lonjak Jr. started working for GIG while he was in high school. Bill Jr. learned the trade very quickly and became the foreman of his own crew in a short amount of time. 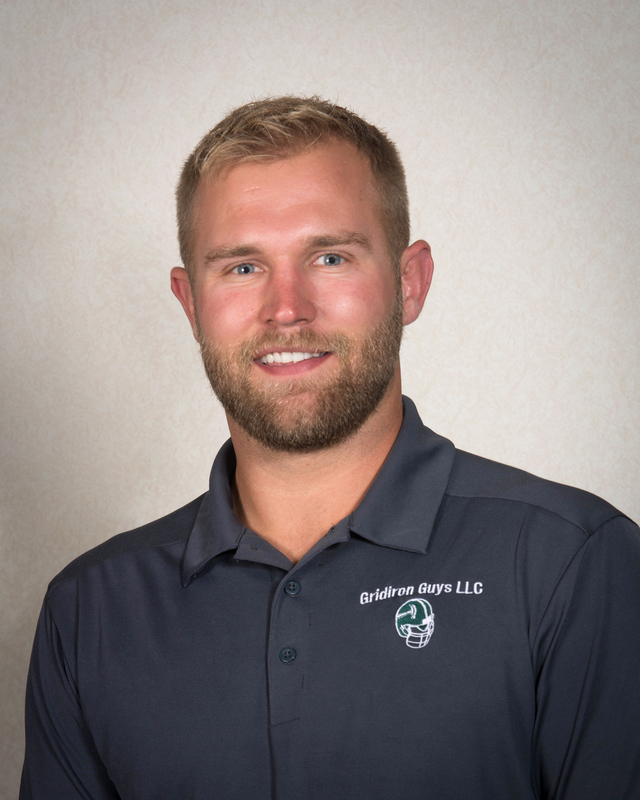 While still helping build the family business, he went on to college at The University of Akron to obtain his Bachelors degree in Construction Engineering. Bill then made the decision to put his training and education to work, and he’s been helping the Gridiron Guys team ever since. Bill is part owner of GIG Construction.